The whole thing is perfect. Very cool. Kind of looks like a Brian Bolland batman to me. 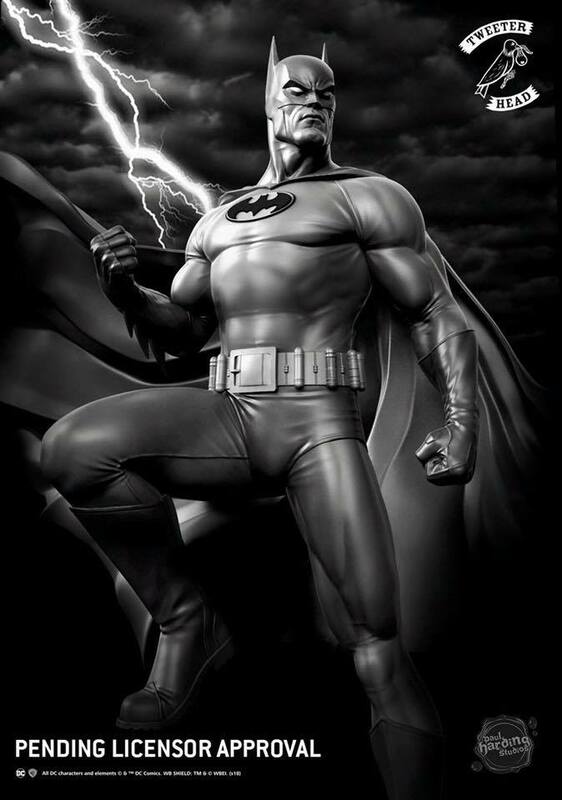 I see a strong Alex Ross influence, although he might make it a little taller, and he wouldn’t like the white eyes. Regardless, itl looks great. 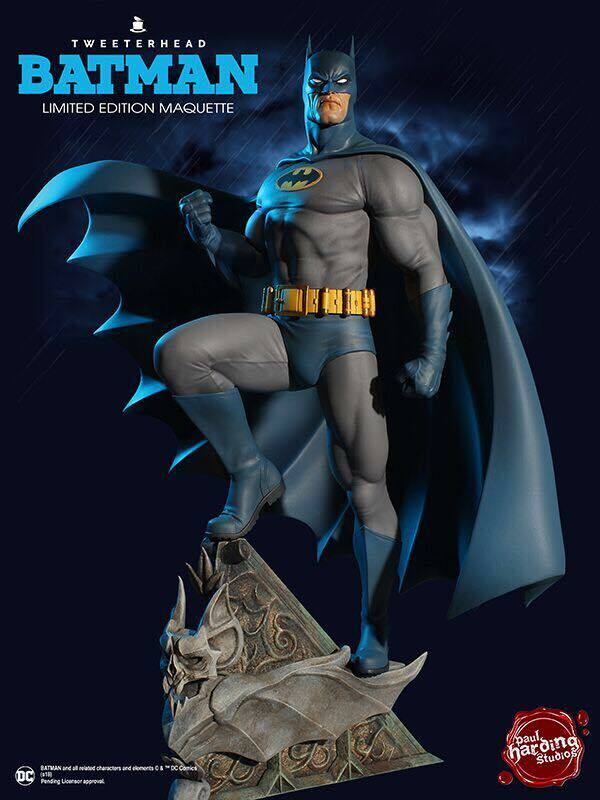 It would be nice to see a good looking 6-7” premium figure based on this classic version of the character. Look at his crotch, and it will never bee unseen again. Na na na na na na na Bat Bulge! Super nice! Wish they'd produce a '92 Batman to go with their glorious Catwoman. A Penguin and Max Shreck wouldn't hurt either.